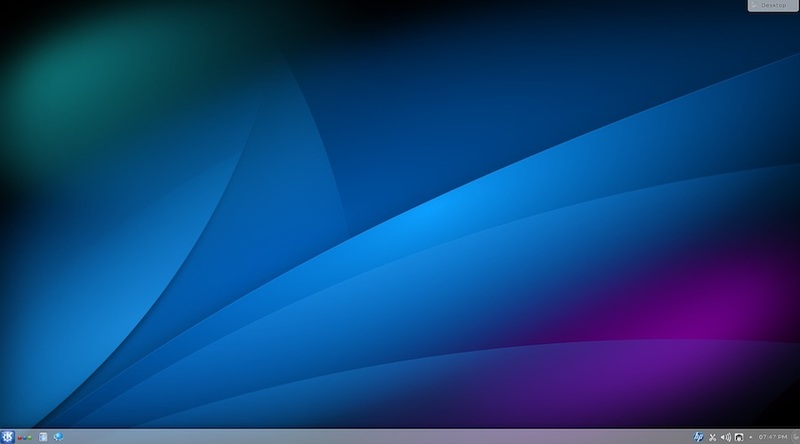 Perhaps you are not familiar with Slackware, but it is the oldest surviving Linux distro in the world, and it just received a new release with a bunch of major updates and improvements. Before now, Slackware 14.1, was the latest stable release and it came out around two and a half years ago. This latest Slackware version 14.2 comes about two months after the last beta release of the 14.2 version. This new release is based on the Linux 4.4.14 LTS Kernel and it provides up-to-date components with first class Linux technologies. The Operating System comes along with the support for Linux kernel 4.6 testing. The vintage OS comes with GGC 5.3.0 as its default compiler, GNU Library 2.23, Apache 2.4.20, PHP 5.6.23, Perl 5.22.2, Python 2.7.11, Ruby 2.2.5, Git 2.9.0, Subversion 1.9.4, LLVM/Clang support, and many more. Popular applications including Chrome, BitTorrent, Firefox ESR 45.2.0, Java, SysVinit 2.88, and GIMP 2.8.6 come included in the updated software stack. 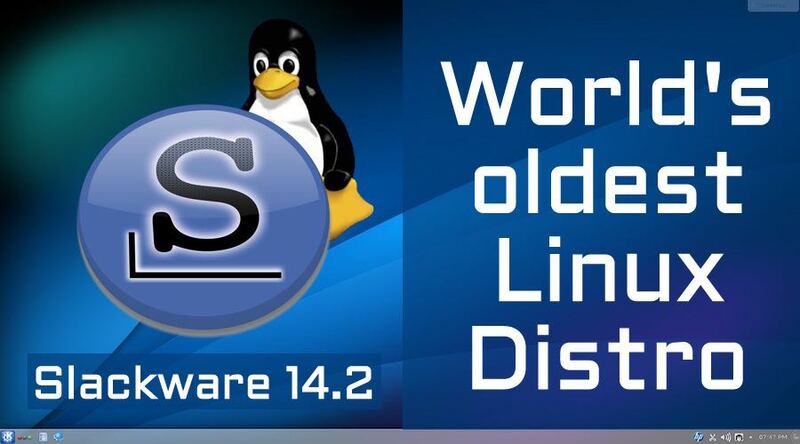 Slackware 14.2 comes with two of the most advanced desktop environments which make use of the freedesktop.org specifications like udisks, eudev, and udisks2: KDE 4.14.21 and Xfce 4.12.1. These environments provide the sysadmins a better control over the hardware components of their system. It is indicated in the OS’s release notes that Slackware 14.2 is systemd-free. Slackware 14.2 comes carrying the latest Network Manager, bringing along with it network-connection features like VPN, iPv6, wired and wireless internet, mobile broadband, among others. Version 14.2 has retained complete support for Slackware’s traditional networking scripts. UEFI (Unified Extensible Firmware Interface) support is also available on the 64-bit version of Slackware 14.2. You can use any of these mirrors in case you want to download Slackware 14.2 to at least try it.